Regarding his acting in Lights and Shadows has been well received, Ahn Jae Wook expressed that this is his comeback after a long absence, so he wanted to present with all respect the best gift. 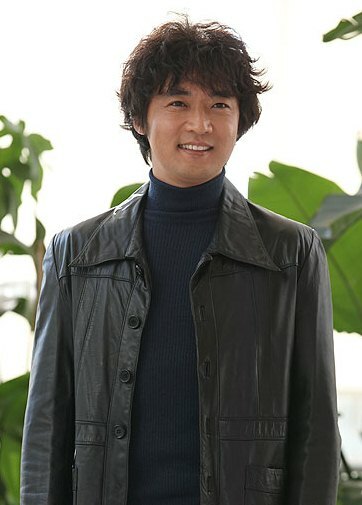 On the press conference for MBC drama series Lights and Shadows held on the afternoon of December 19th, 2011 at MBC production center in Ilsan, Gyeonggi Province, Ahn Jae Wook expressed a feeling of love for acting. He said: “I would like to present the rich and colorful image of life. Through the mood changes of Ki Tae, can show many variety of images. Actually my personality is very introverted and shy.” His words drew laughter.